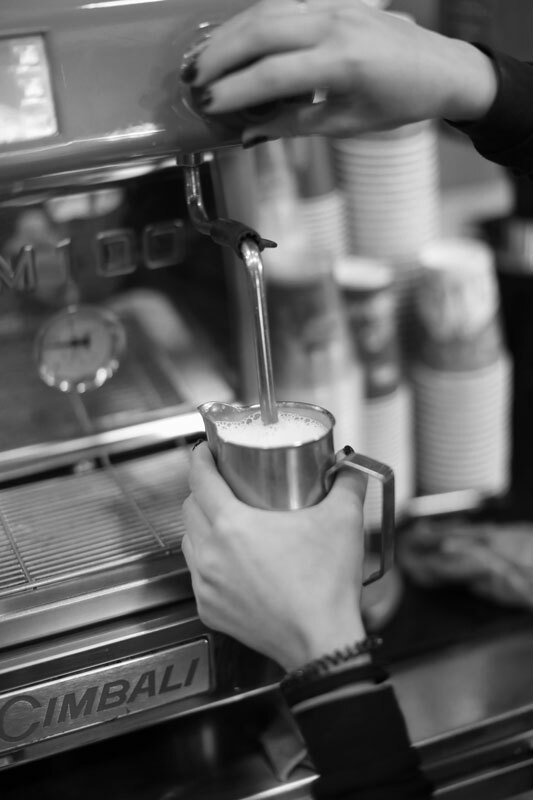 We take pride in the fact that Coffeebrands has been molded by your preferences.You know that we’ve always been passionate about offering you the best coffee experience. Even when Coffeebrands was just a coffee boutique, we could not help ourselves, but serving you a premium espresso experience, assorted with deliciously fresh snacks. 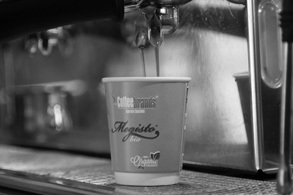 Thanks to your enthusiasm about the Megisto Espresso, Coffeebrands evolved into your favourite coffee destination. Our need to return the favour, led us to create yummy Tsibame snacks to assort your Megisto experience. 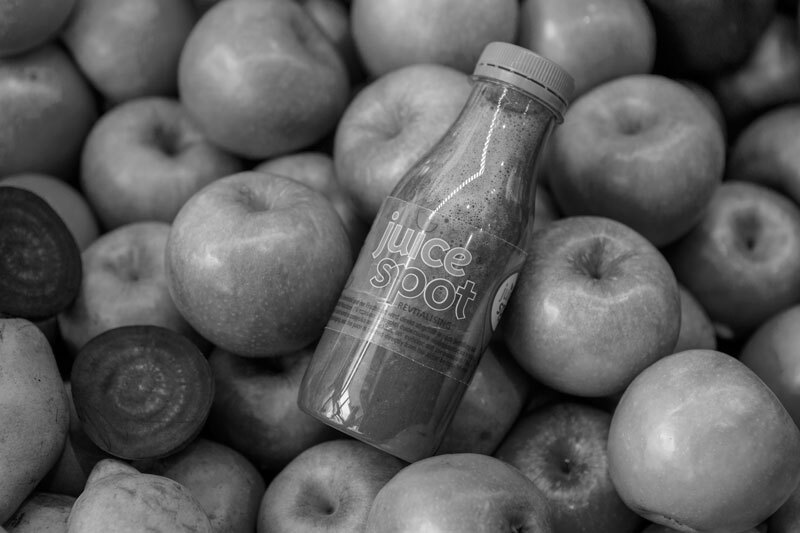 And then we boosted your choices with a revitalizing, freshly squeezed juice from the Juice Spot and a full range of high quality beverages for the whole family you can enjoy at your place or your local Coffeebrands. 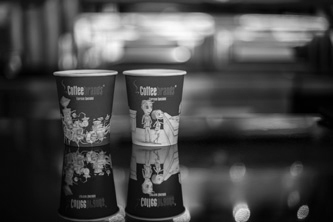 In short, Coffeebrands is what happened when people embraced our effort to provide then with an amazing coffee experience; Coffeebrands is what happened out of respect to your need for a unique coffee experience; Coffeebrands is what keeps happening for your custom coffee experience! Coffeebrands happened out of our mutual love for quality coffee experience! 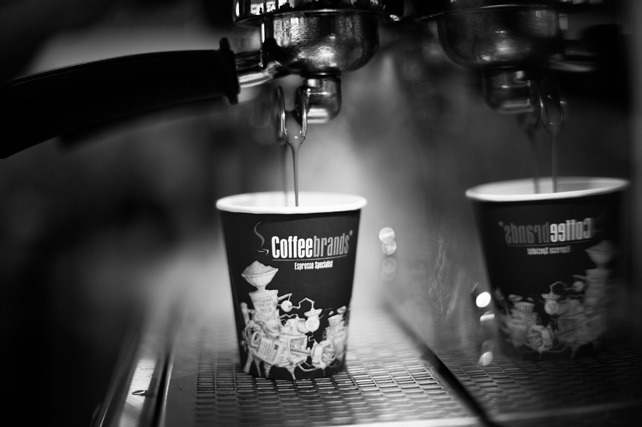 In 2009, compelled by our love for quality coffee, we opened the first Coffeebrands boutique. In an alternative neighbourhood of the city of Patras, far from the busy city centre, there was Coffeebrands, the first meeting place for all coffee enthusiasts. Renowned coffee brands, semi-professional equipment for the production of quality espresso at home & office, as well as the opportunity to enjoy premium espresso and fresh snacks, while shopping, turned Coffeebrands into so much more than just a coffee boutique. Within the first few months, the coffee connoisseurs established Coffeebrands as their favourite destination for quality espresso and delicious snacks. 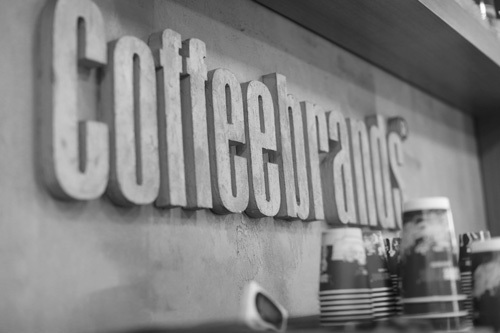 Coffeebrands is no longer a high-end retailer of luxurious coffee brands. Coffee-lovers visit their local Coffeebrands to indulge in the Megisto Espresso experience that awakens body and mind, in a place that feels like home. Before its first birthday, a new branch of Coffeebrands opened and it was welcomed with the great enthusiasm! 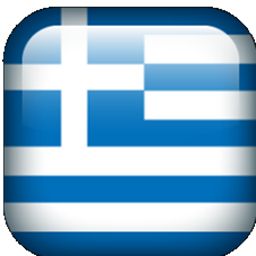 Today, you can visit your local Coffeebrands in Greece, Cyprus, Germany, Serbia, UAE and Saudi Arabia. 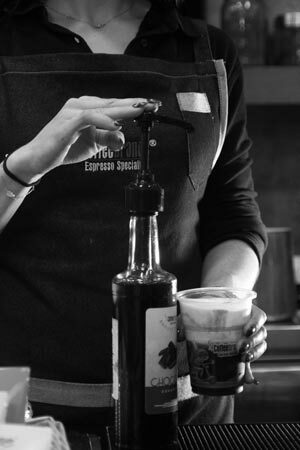 In every corner of the globe, our Coffeebrandisti are ready to offer you an espresso experience out of this world! 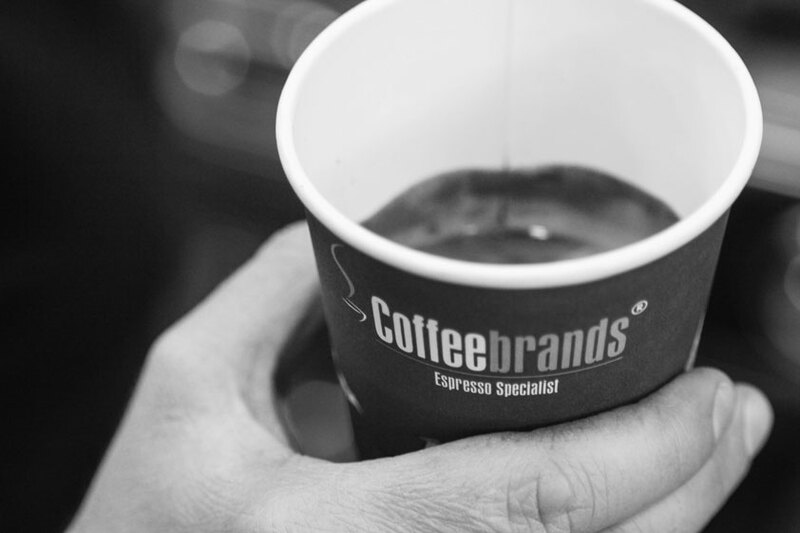 2017 - Coffeebrands branches out in U.A.E.